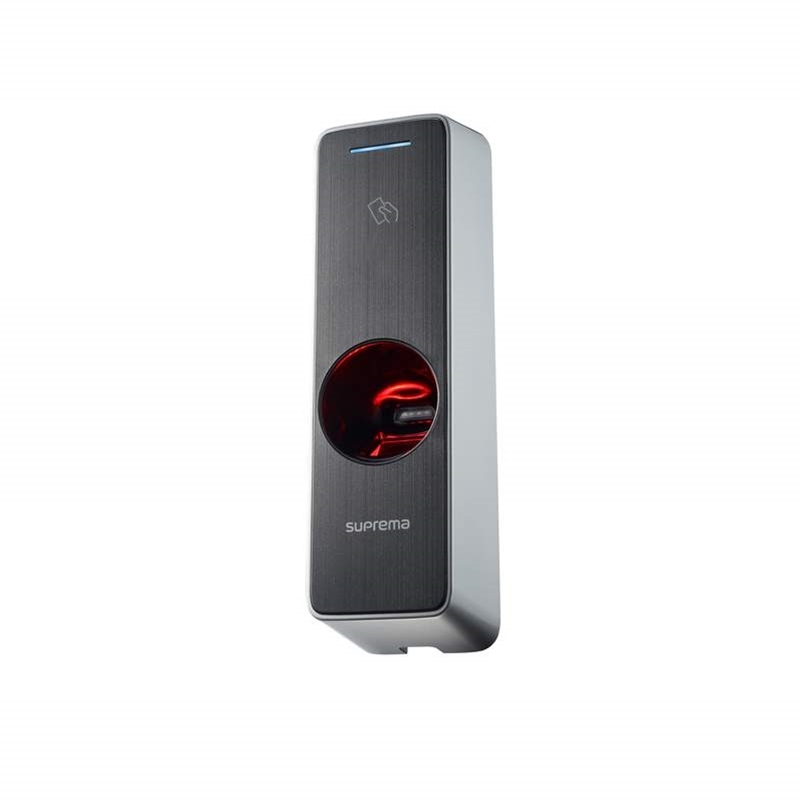 Suprema BEW2-ODP BioEntry W2 (Mifare/DesFire/EM) Fingerprint Biometric Reader,Dual RFID (13.56 MHZMifare/DesFire/Felica,125KHZ EM)Optical Sensor (OP5), POE,Live finger detection,IIP67.IK08. 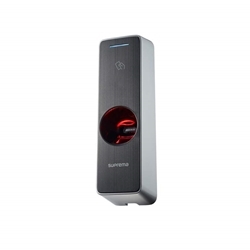 Suprema BS-BIOMINI2 Fingerprint Biometric USB Enrollment Scanner. 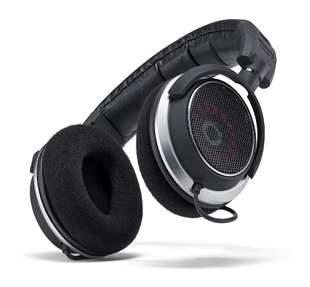 Only works with Biostar 2.6 and subsequent versions/releases.